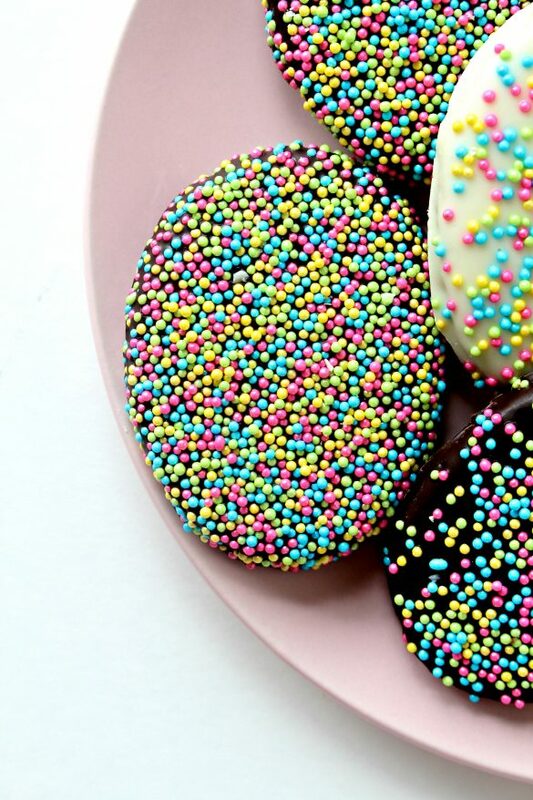 As a last minute sort of person, I love that these Chocolate Covered Graham Cracker Easter Eggs, can be created and packaged for gift giving, from start to finish, in just over one hour! In a previous post, I shared step by step directions for how to make homemade chocolate covered graham crackers, but you have to see what I just learned about making these treats extra special in holiday shapes! Updated from the original April 2017 version. Last updated March 2019. 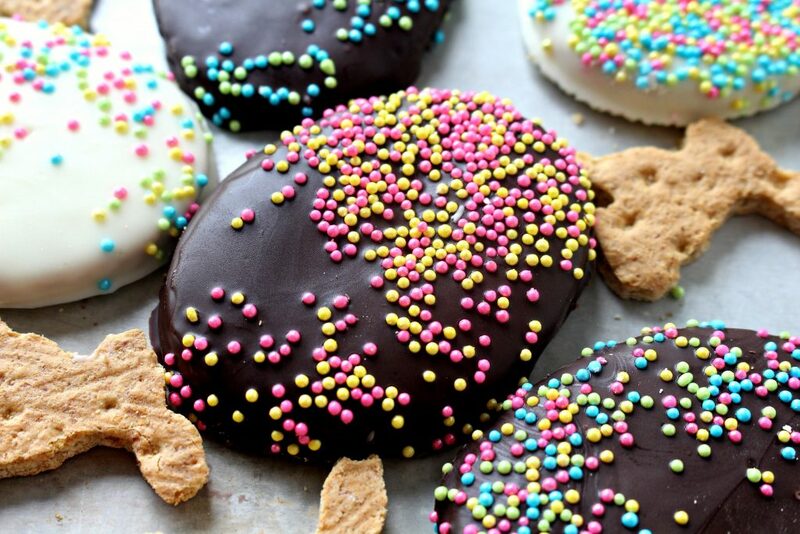 Chocolate covered graham crackers are always popular. Even in a rectangle shape, straight from the box, coated graham crackers can be sprinkled and drizzled to match any holiday motif. 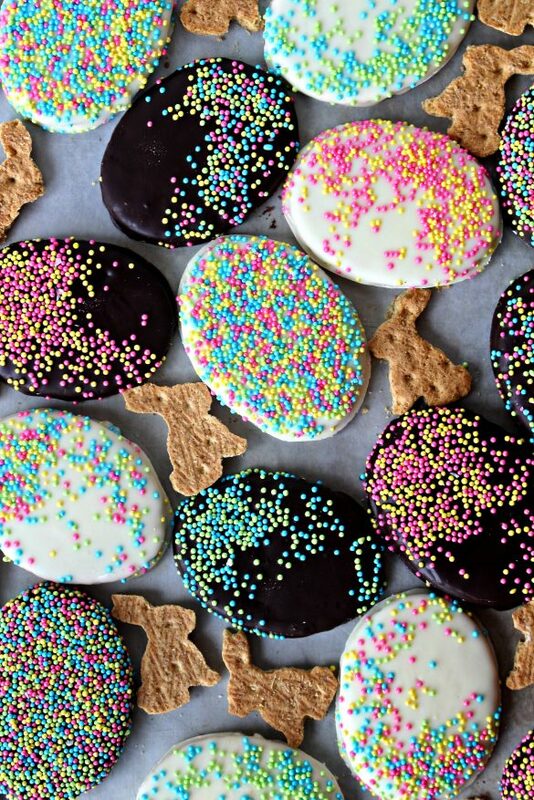 I recently learned a trick from The Decorated Cookie blog that takes chocolate covered graham crackers up a notch or two in cuteness. Store bought grahams can be slightly softened in the microwave, then cut into shapes using cookie cutters! The process is fast and simple. 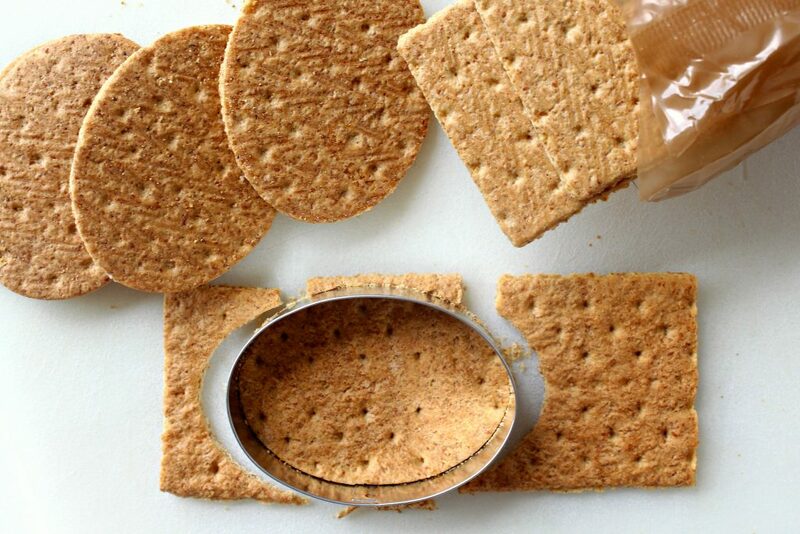 Because the crackers cool and re-harden quickly, work with only a few grahams at a time. Place 2-3 graham cracker rectangles on a microwave safe plate and cover them with a damp (not dripping) paper towel. Microwave for 20 seconds to soften. Then remove from the microwave, take off the paper towel, and immediately use cookie cutters to cut out shapes. That’s it! Now you are ready to dip the graham cracker shapes in melted chocolate! My limited practice with zapping graham crackers taught me a few things. Microwave strengths vary, so watch your grahams carefully. Just 5 extra seconds burnt a smoky, black spot on a cracker when I tried increasing the time for additional softness. Though technically you should be able to use any cookie cutter that fits the size of your graham, the less detailed the shape, the more successful you will be. The little bunnies in the photo were a real pain to cut out. More than half lost ears and legs when removed from the cookie cutter. The lovely, plain oval eggs, on the other hand, worked perfectly every time. Any plain graham cracker, chocolate or regular, will work for coating. Don’t use the cinnamon sugar grahams, because the cinnamon sugar gets into the dipping chocolate and the whole cracker looks bumpy. Be aware that the different brands of graham crackers produce slightly different sizes of crackers. The Trader Joe’s brand I used, is a smaller cracker than Nabisco, for example. Luckily, I had an Easter egg cookie cutter that fit! 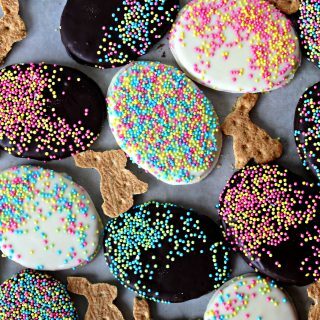 When all of the shaped graham crackers are ready, it’s time for chocolate and sprinkles. For detailed photos and directions, please see the Chocolate Covered Grahams post. For these Chocolate Covered Graham Cracker Easter Eggs, I used Bada Bing Bada Boom dipping and coating chocolate from Chocoley.com in white chocolate and dark chocolate. Melt 3-3 ½ cups of melting chocolate in a shallow bowl at 50% power until melted. Dip each graham into the melted chocolate and remove by sliding a fork under the coated cracker. 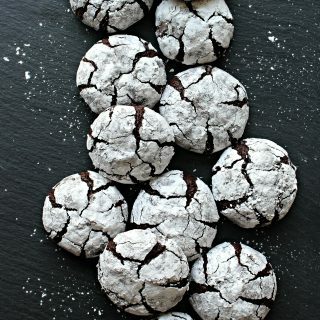 Tap off excess chocolate and place on a wax paper lined baking sheet. 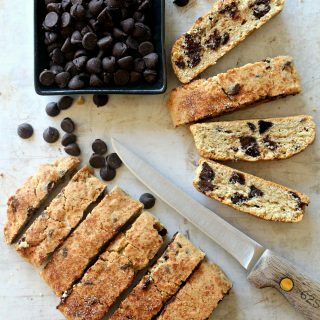 After completing about 6 crackers, place the baking sheet in the fridge for about 10 minutes until the chocolate is set. 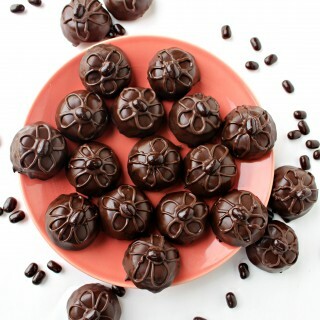 The Chocolate Covered Graham Cracker Easter Eggs are now ready to eat or turn into delicious gifts. For gift giving and care packages, I wrap Chocolate Covered Graham Cracker Easter Eggs in individual clear plastic bags, then place several wrapped cookies into decorated holiday gift bags. Always keep weather in mind when shipping. 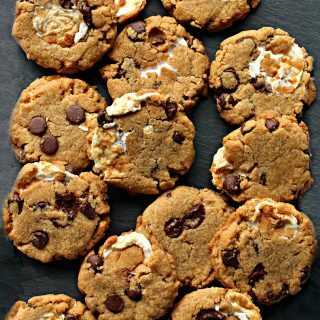 This time of year can be tricky, and you don’t want the cookies to arrive as a melted mess! 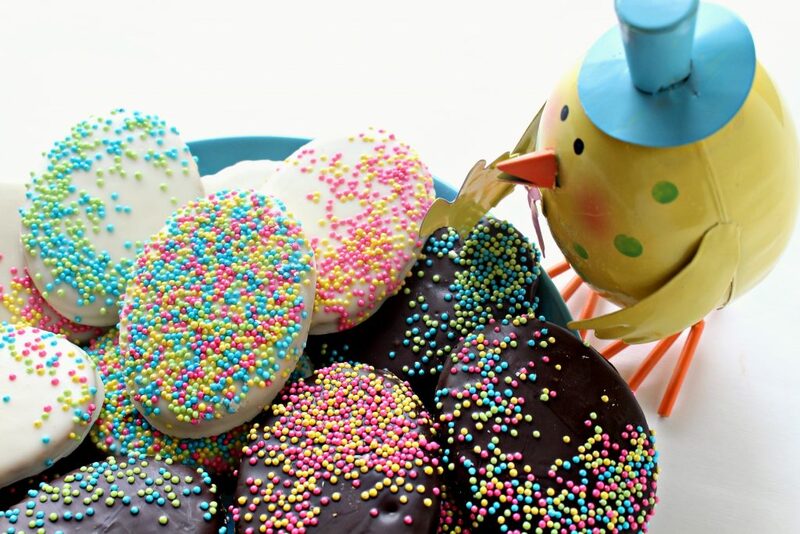 Store Chocolate Covered Graham Cracker Easter Eggs in an airtight container at room temperature for up to 2 weeks. Wishing those who celebrate a joyous Easter! Line a baking sheet with wax paper. Be sure the baking sheet will fit in your refrigerator. Dip each graham into the melted chocolate and remove by sliding a fork under the coated cracker. 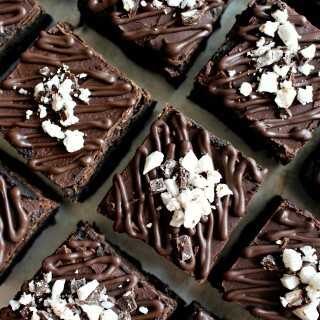 Tap off excess chocolate and place on prepared baking sheet. 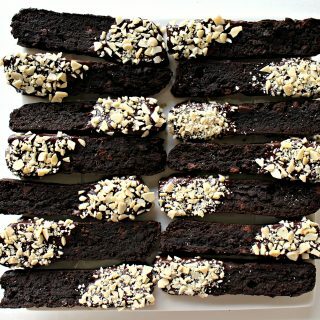 After completing about 6 crackers, place the baking sheet in the fridge for about 10 minutes until the chocolate is set. Store Chocolate Covered Graham Cracker Easter Eggs in an airtight container at room temperature for up to 2 weeks. Always keep weather in mind when shipping. Do not mail chocolate in warm weather. For gift giving and care packages, wrap Chocolate Covered Graham Cracker Easter Eggs in individual clear plastic bags,then place several wrapped cookies into decorated holiday gift bags. 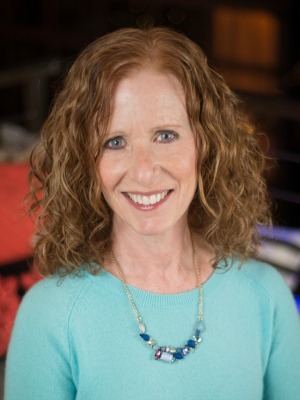 These are so smart, Wendy! Great to learn the microwaving trick and I think I’d be able to handle the egg shapes. 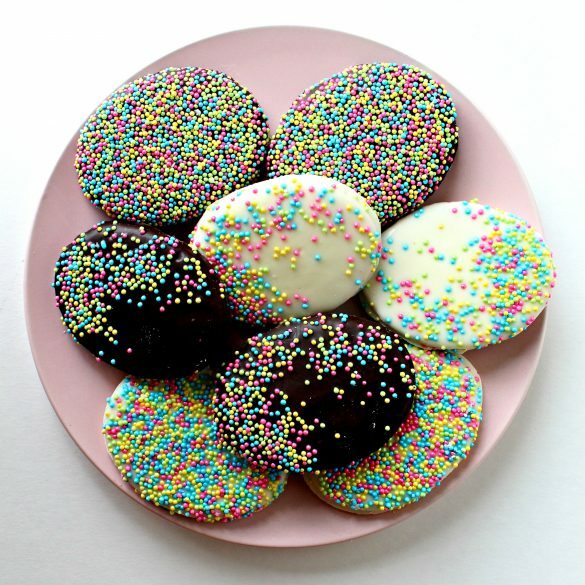 Love the chocolate coating and, of course, the beautiful sprinkles. These are festive and make wonderful Easter gifts. Happy Easter to you! Thanks, Monica! I was so excited to try cutting shapes out of grahams! I still hope to figure out a way to cut out small or detailed shapes, but until then sprinkles can be the details! 🙂 Wishing you and your family a joyous Easter! Great idea with the graham crackers. Love it! 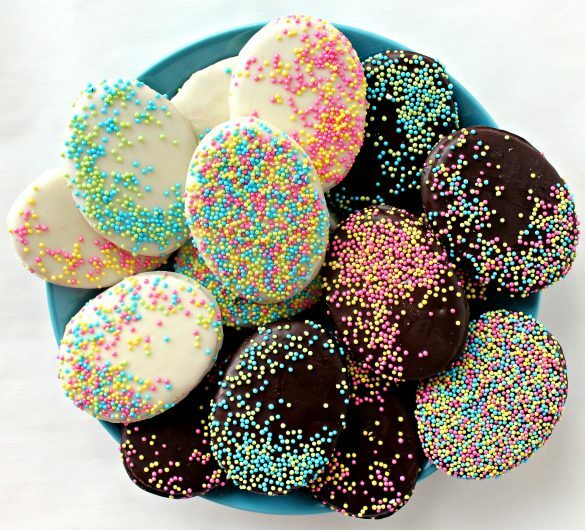 I LOVE these creative, simple cookies. We are a graham family so this is right up our alley. Thanks for sharing this wonderful method – I’ll have to give it a try sometime. Hope you had a lovely weekend and a blessed Passover. Thanks for sharing! The eggs are so cheerful, you just can’t help but smile. The bunnies are over-th- top adorable. I can only imagine what a pain they were to cut out. But, on the plus side, I’m sure those broken ears were delicious to eat. I always eat my mistakes, to hide the evidence!! Great idea. Had no idea you could #1 microwave the crackers to then #2 cut them with cookie cutters! Love knowing this now. Thank you for sharing with us at Funtastic Friday! I have a “sweet” spot for graham crackers. I can’t say no to them. These look amazing! What a fun treat and a great idea! Hope you are having a fantastic day and thanks so much for sharing with Full Plate Thursday.